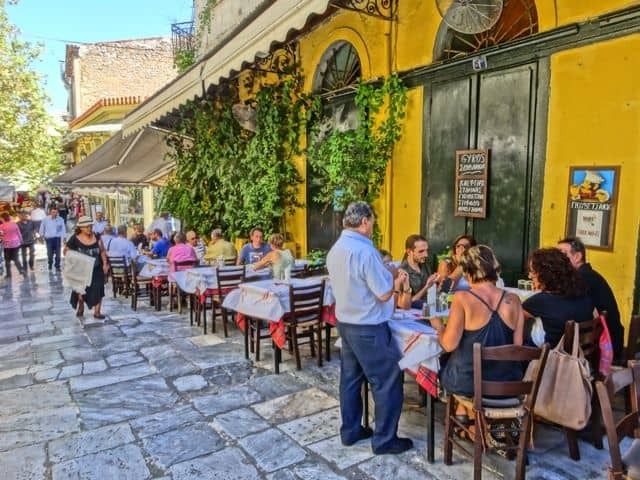 Greece’s capital city has been included on The Telegraph’s list of “Europe’s 20 Most Amazing Cities for Eating Out in 2019”. A feature in the online edition of the British daily newspaper said “European city breaks can be defined by those all-important restaurant choices… while a memorable meal is a must. 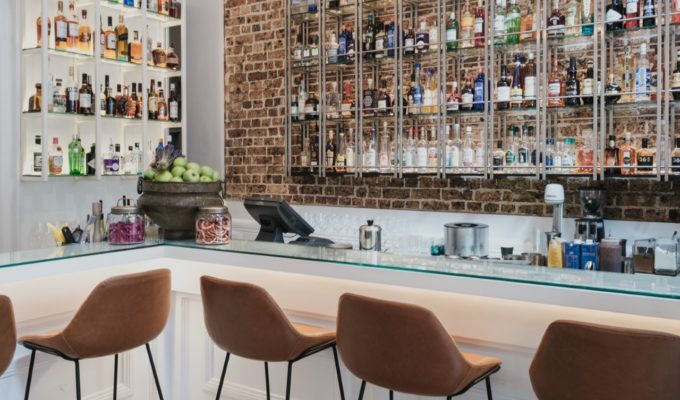 Athens has a fine range of places to eat, from down-to-earth traditional tavernas to upmarket restaurants serving fusion cuisine,” The Telegraph’s travel experts say. The very best cities in Europe for eating out also include Copenhagen, Paris, Barcelona, London, Rome, Lisbon, Edinburgh, Venice, Budapest, Reykjavik, Berlin, Florence, Dubrovnik, Madrid, Vienna, Bruges, Porto, Seville, and Bordeaux.